19 years with Aman Resorts, 10 years as General Manager at Amanpuri Phuket. 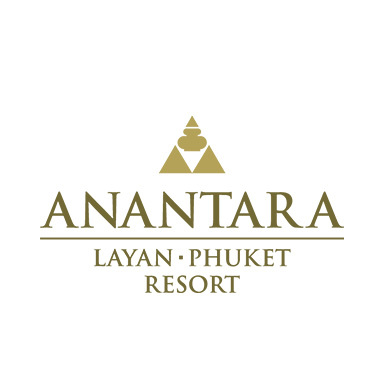 6 months as Managing Director at Anantaray Layan Phuket Resort and The Residences at Anantara. 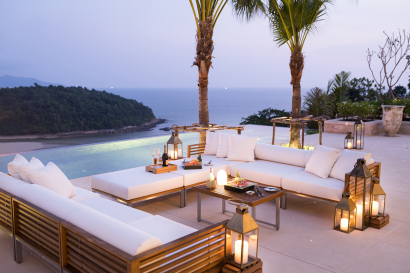 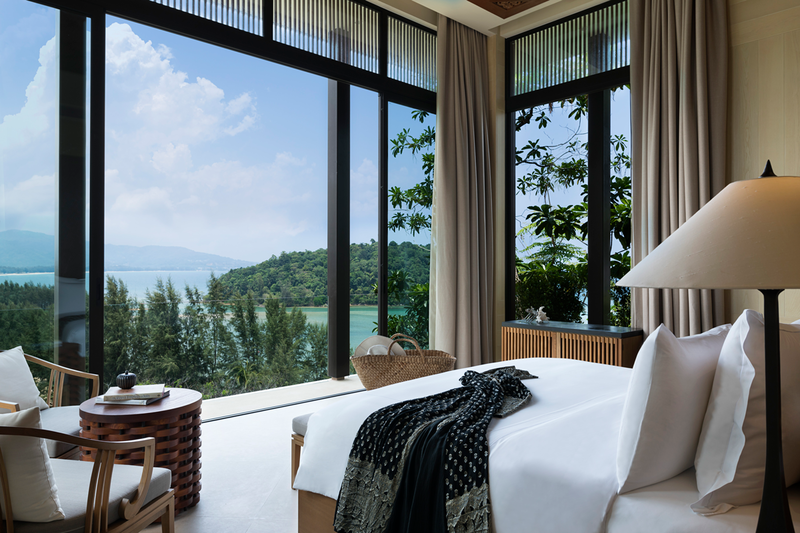 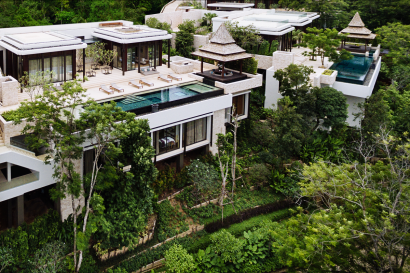 Situated on Layan Beach, one of Phuket’s most picturesque bays, the resort is set away from busy island life, yet is still connected to a host of attractions. 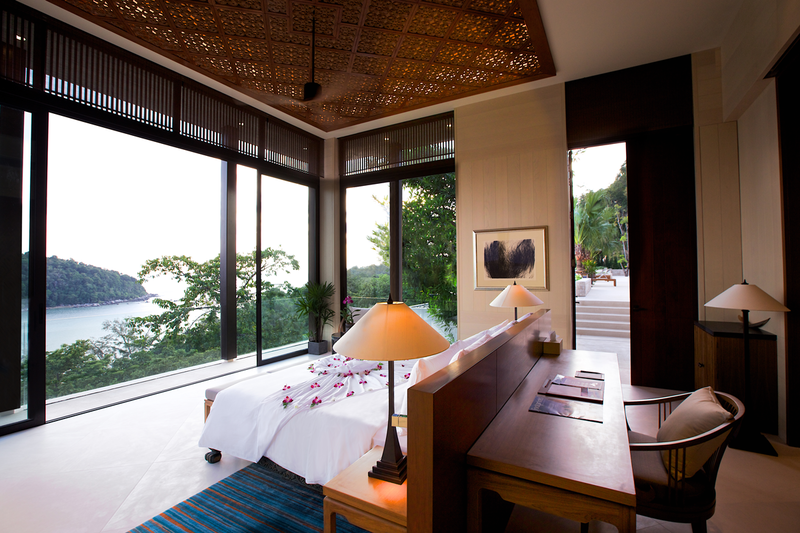 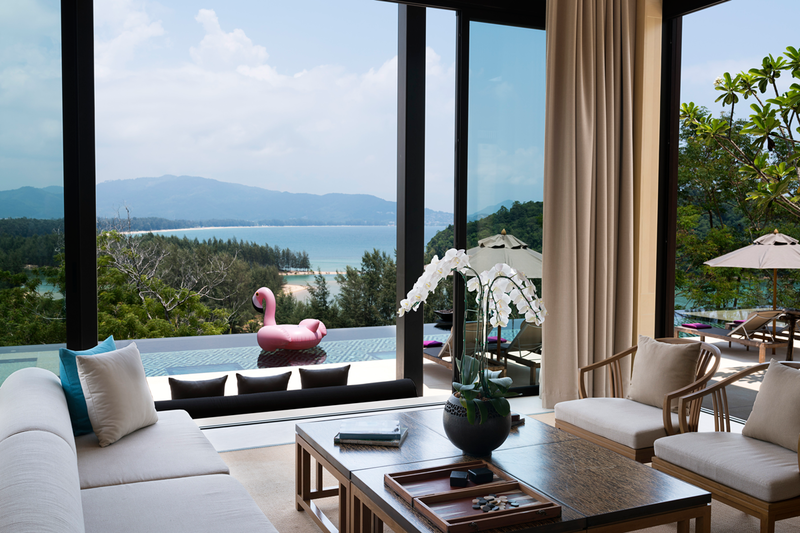 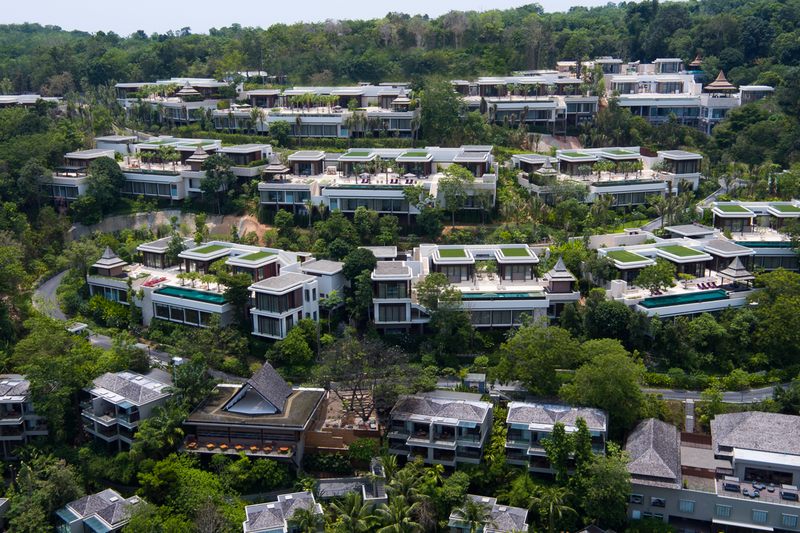 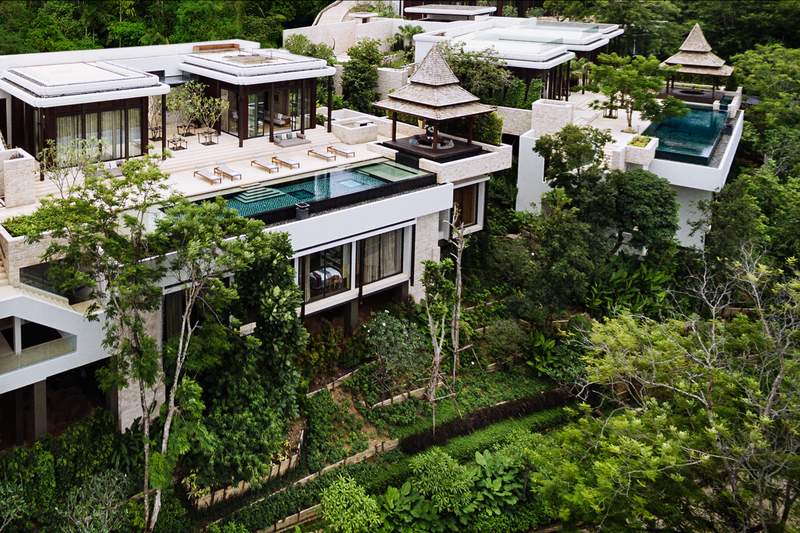 Just 20 minutes from Phuket International Airport, 77 rooms, suites and villas in 10 unique types offer a vast selection of accommodation options, varying in size from 56 sqm to an impressive 485 sqm. 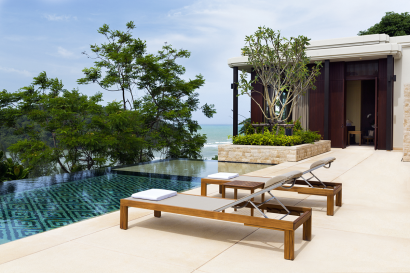 Exceptional direct beach front location offering panoramic views from Residences, direct beach access from some villa’s, views from lead in room categories and Suites, and sea breezes and views from all Restaurants. 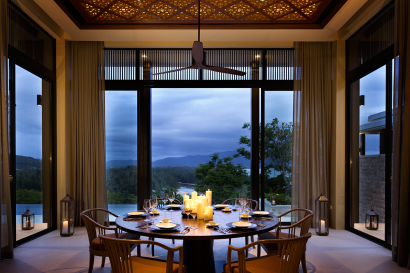 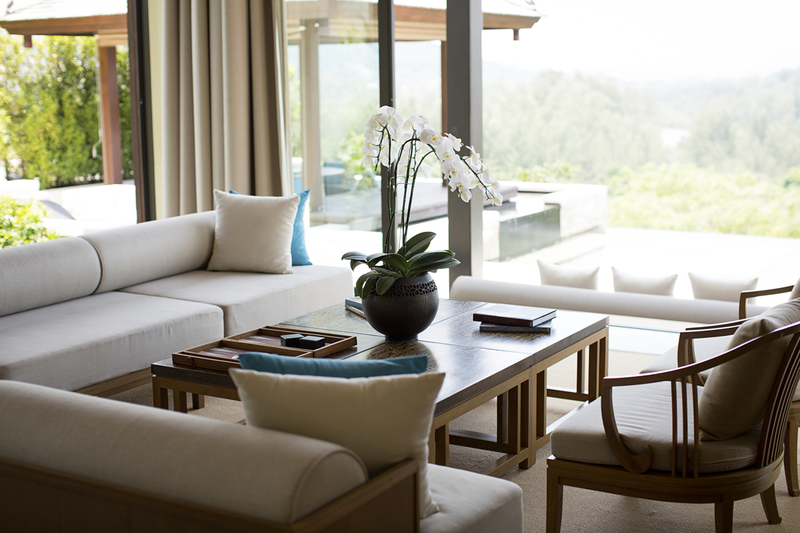 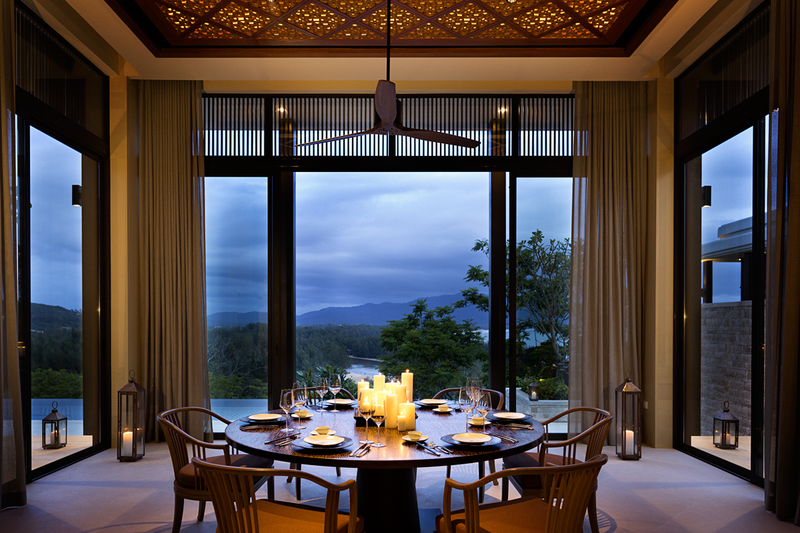 The first Anantara branded Residence offering market leading luxury accommodation. 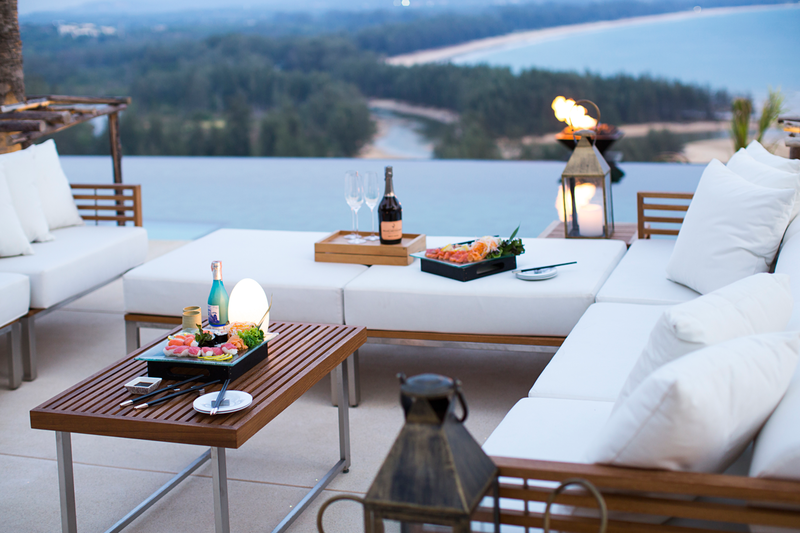 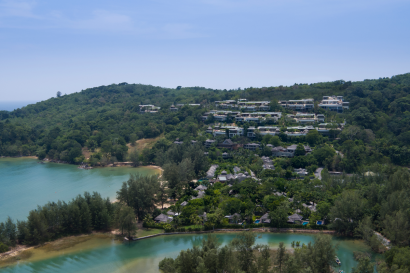 Situated on Layan Beach, one of Phuket’s most picturesque bays, the resort is set away from busy island life, yet is still connected to a host of attractions. 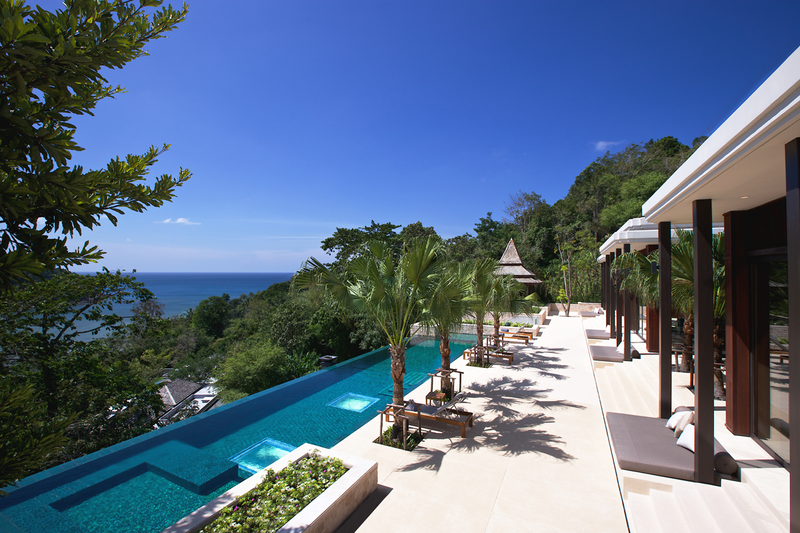 Just 20 minutes from Phuket International Airport, excursions to the Andaman’s famed sights are readily available. 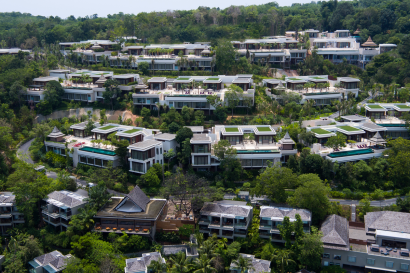 • Thailand Property Award 2015 Given by Ensign Media Co., Ltd.